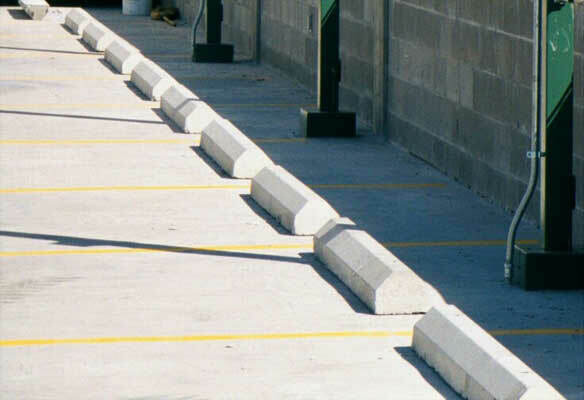 Pre-Cast Concrete Step Company, Inc. also does Parking Lot Striping and Development. This includes cleaning, painting, signage, and parking curbs. It's as easy as submitting a drawing with the layout you require, or if you need our assistance we can layout the lot for you for a small additional charge! Give us a call today at (504) 488-2639, and we'll answer any questions you may have regarding this service!